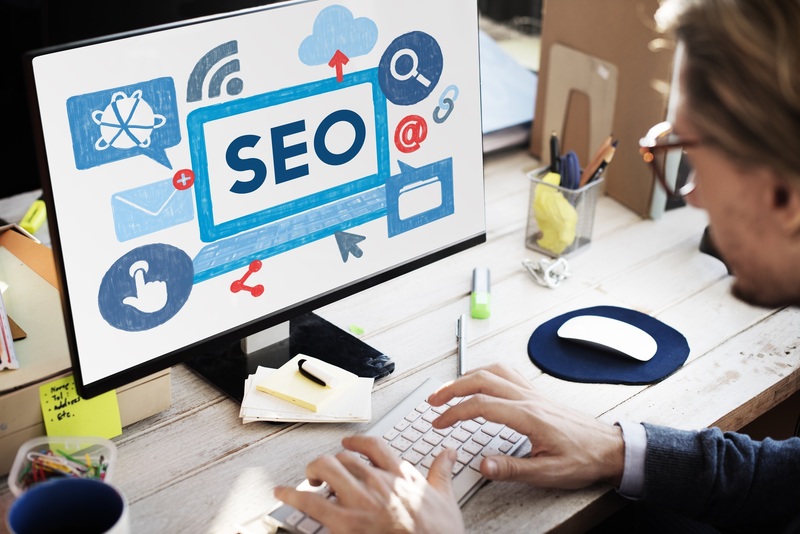 Authoritas Ltd, a London, UK-based SEO & content optimization platform, acquired its main rivalry, Linkdex SEO, owned by Scribble Tech. – Databases of over 200 million commercial keywords in 40 languages, 100 million influencers and bloggers and metrics of over 200 million websites Unique machine learning led insights in terms of SEO and Content Strategy and Influencer discovery. 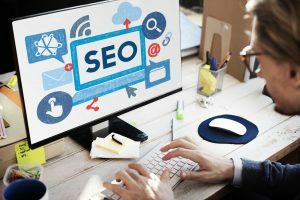 Since 2009, the two companies have competed head-to-head with their respective big-data driven SEO and content marketing platforms to attract international SEO professionals in major multinationals, e-commerce businesses and agencies worldwide. Now the two platforms are joining forces to create a platform which will trade under the Authoritas brand name and be headquartered in London under the leadershp of CEO Laurence O’Toole.